Volunteers help us maintain our gardens and plant collections and provide over 60 horticulture-related, educational programs and special events to the public each year. 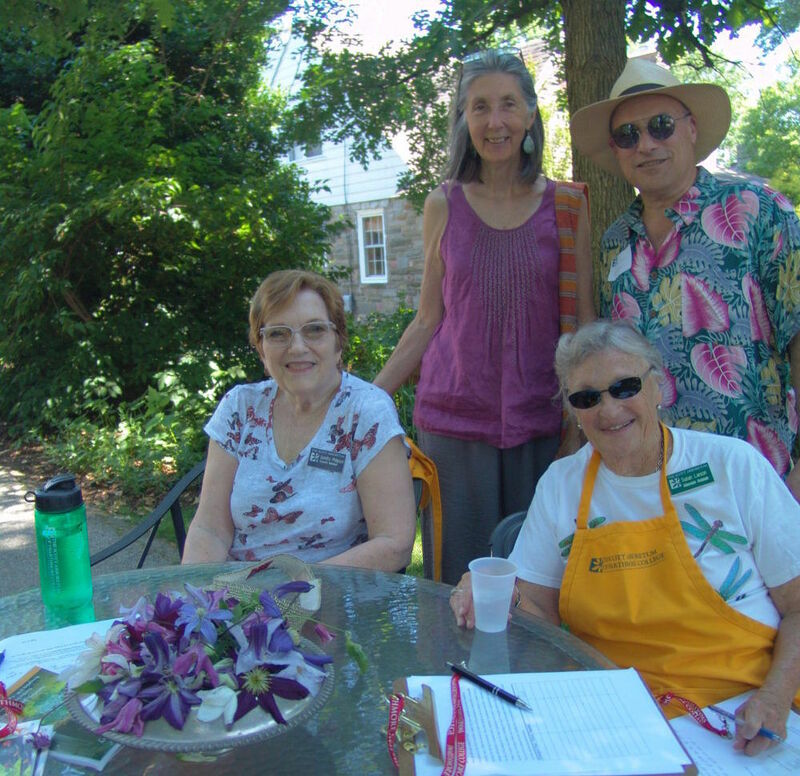 We invite you to become a volunteer and meet “plant people” and learn about gardening in the Delaware Valley. The Arboretum Assistants program consists of over 100 active volunteers who play a crucial role in maintaining the Arboretum’s collections. Volunteers are asked to give two mornings per month (9 am to noon), from March through November. These hours involve working outdoors on Tuesdays, Wednesdays, and Thursdays or Wednesdays working indoors. To participate in the Arboretum Assistant program individuals need to be members of the Scott Associates (the friends organization for the Scott Arboretum) and complete the Arboretum Assistant training course. This course equips volunteers to perform a variety of gardening tasks. The Arboretum Assistant training course is generally held annually in February. To receive notification of the next class or for an application form, contact Becky Robert, PR and Volunteer Programs Coordinator, at 610-328-8023 or via e-mail at scott@swarthmore.edu. Event volunteers aid with the Arboretum’s many educational and entertaining horticultural events, such as: Garden Day, Members’ Plant Exchange, Scott Arboretum Selections Sales, and the Perennial and Woody Plant Conferences. These opportunities are ideal for volunteers who can only give weekend or weeknight hours. 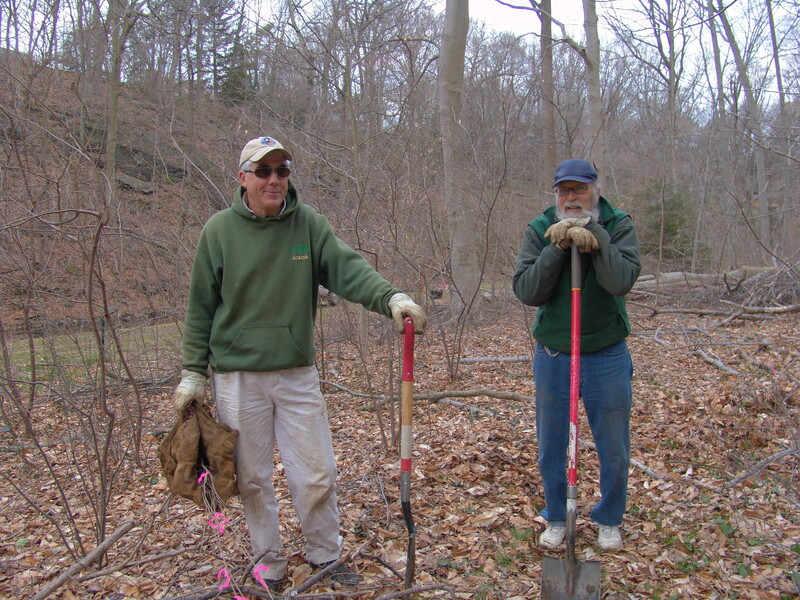 To assist with this type of volunteer work, we ask that you be a member of the Scott Associates (the membership organization for the Scott Arboretum). For more information about the volunteer activities and how you can help, contact Becky Robert, PR and Volunteer Programs Coordinator, at 610-328-8023 or via e-mail at scott@swarthmore.edu. Join Scott Arboretum and volunteer your time.